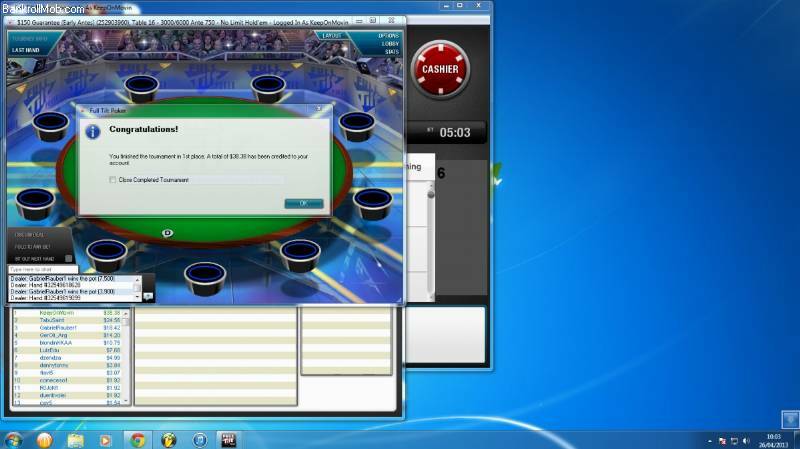 Thanks mirexxx for your new screenshot and winnings! Keep playing that way! Thanks for the info! I didn't know that and I don't know who that player is. 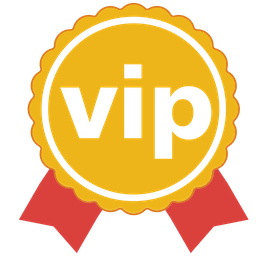 But if he posts his winnings here at this thread, I promise you that I will add immediately his winnings! 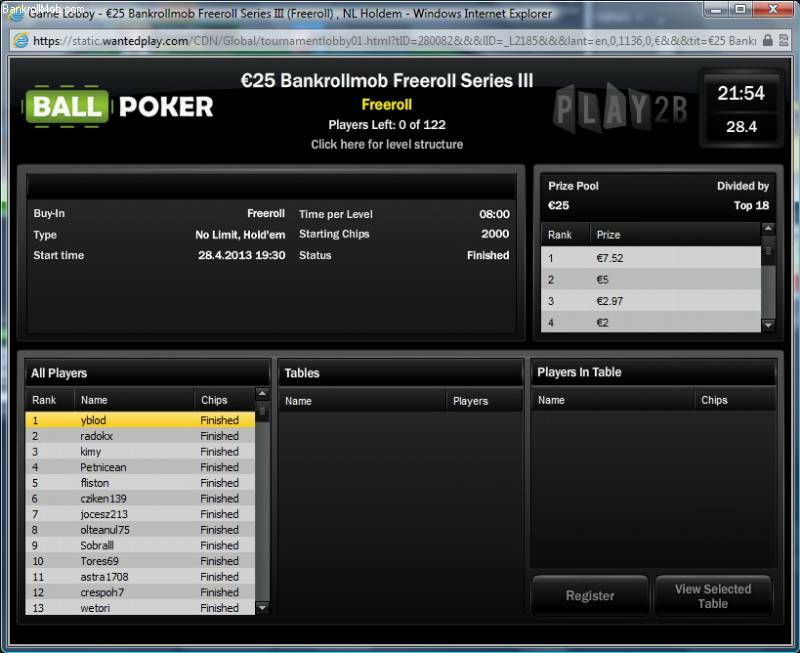 Today I played at the PokerStars EPTlive Freeroll. 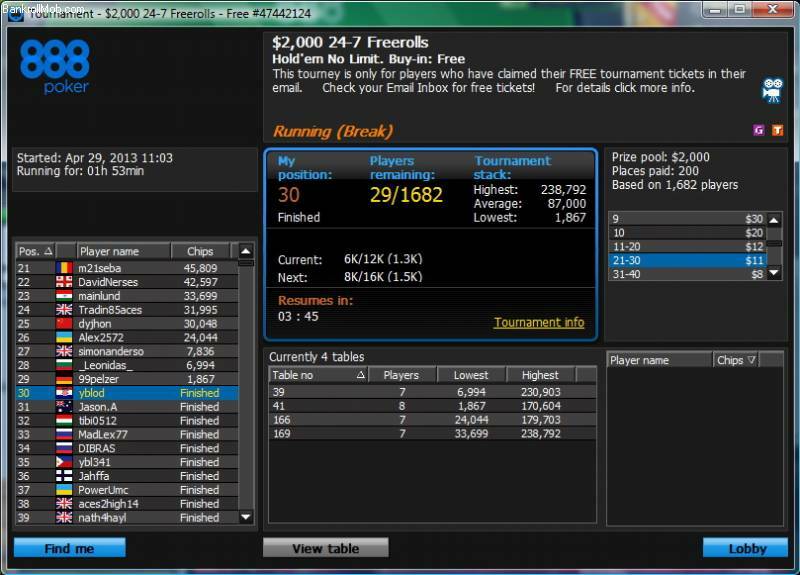 The players were 30 000 and I finished at the 25th position. The prize for this position is $2.70. Yes, it is little but I am happy, because 25th position from 30 000 players is pretty good. Good luck all! And don't forget, when you win post here your screenshots! Congartulations, mirexxx! You did it very well! Keep playing that way! Ty!! this is my vinings from yesterday and today!!! Hey guys, nice to see some good results. 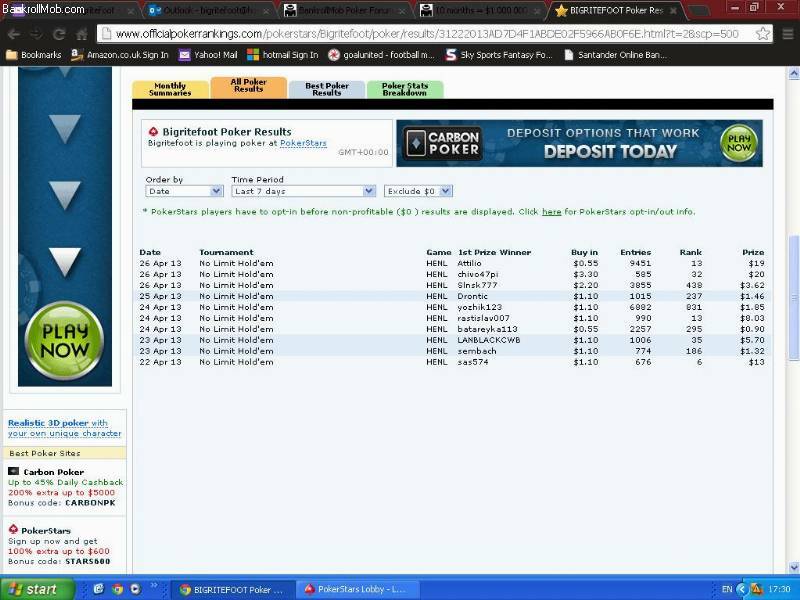 Have attached screen shot of winnings for the last week from OPR site. 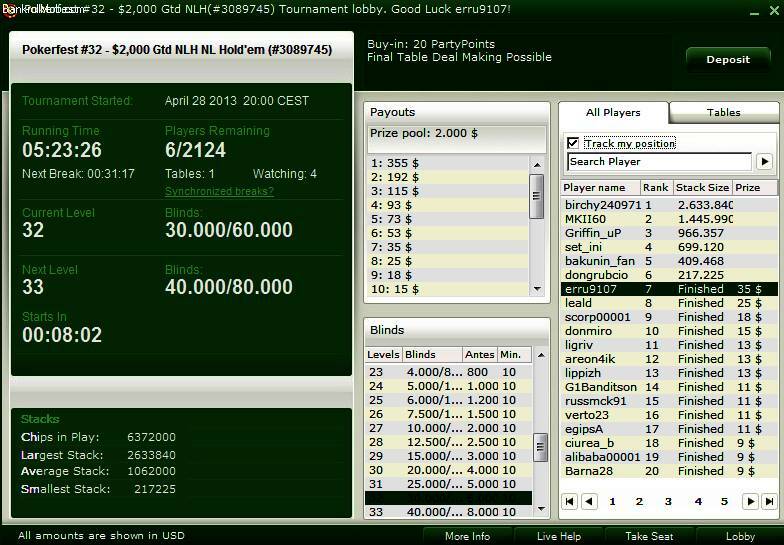 Well, I had a good run at PartyPoker today. You can add $35 to the winnings. Just now I saw this. 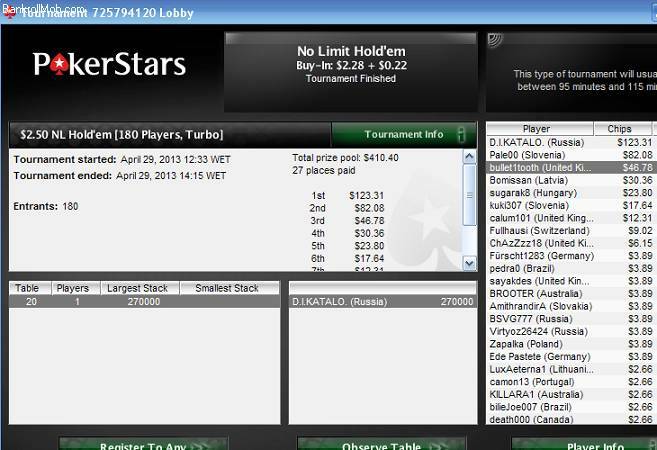 Third in a $2.50 180 man SNG on pokerstars played three this morning but only cashed in this one! OMG, a lot of screenshots here! All you are fantastic Mobsters! Congratulations everybody! Now I will calculate it all! A lot of work for me now. I've just updated all the winnings. We have total $1891.82 untill that moment! That is pretty well! Conratulations well! Keep playing that way and post more screenshots here! mirexxx, I feel soon you will become a millionaire. Well you can add this one to the total as well Peter.